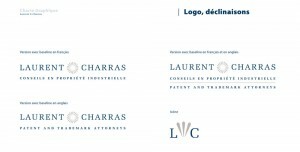 Laurent & Charras, a group of intellectual property lawyers with several offices in France and China, asked us to redesign their logo and create a corporate brochure that people would want to keep. 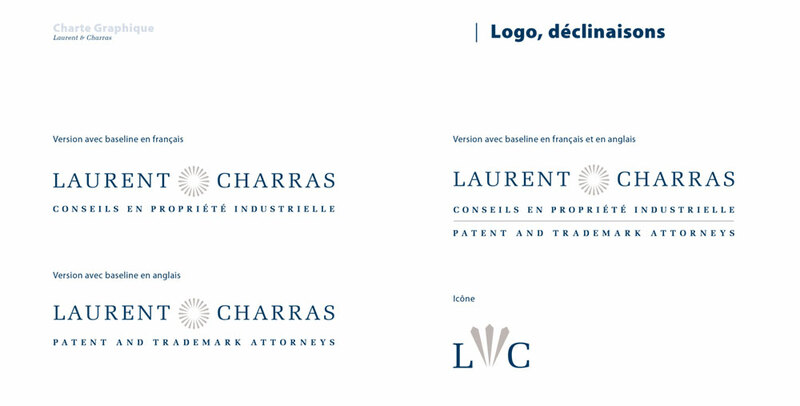 We modernized the logo conserving the corporate blue and reference to a less figurative compass then created an easy to use style guide that allows the legal team to manage their image from various geographical stand points. The result is a professional look that establishes the Laurent & Charras brand as experts in their field. A 36 page hard bound corporate brochure was printed in 2 different versions (one English, one French).